Al Jazeera has started broadcasting in the DVB-T2 format and in MPEG-4 on the Boxer TV digital-terrestrial platform in Sweden as network operator Teracom begins the process of clearing the 700MHz band. 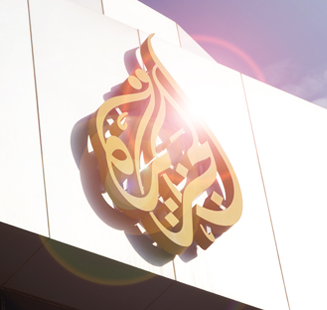 Al Jazeera will broadcast in parallel in DVB-T and MPEG-4 during the transitional period ahead of the clearance of the 700MHz band in Sweden which, as in other European countries, is being cleared for mobile operators’ use. The 700MHz clearance will take place between this month and April 1 next year. The change will affect viewers of free TV as well as pay TV subscribers. The major free TV channels – SVT1, SVT2, Barnkanalen, SVT24, Kunskapskanalen, TV4 and TV6 – will not be affected and will continue to be available via legacy equipment.